Sangria is good anytime of the year. 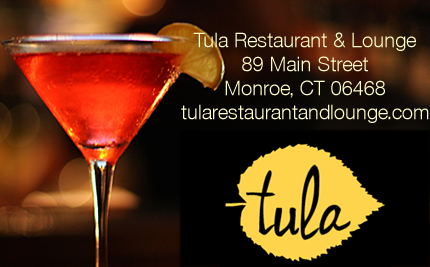 Check out Barcelona Wine Bar in West Hartford, Stamford, or Milford for Sangria. If you are having a party try this White Wine Sangria recipe at home. 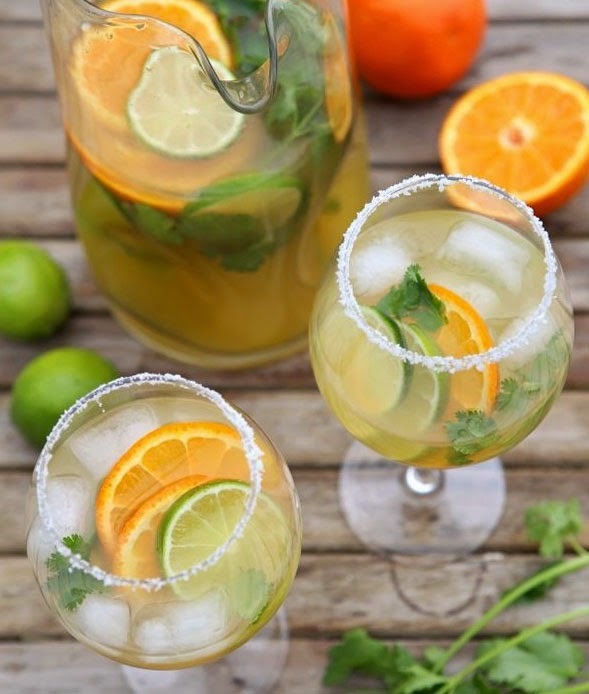 In a large pitcher, combine the orange juice, white wine, agave nectar, apple, pineapple, grapes and lime. Stir until well combined. Reserve in the refrigerator until ready to serve. Add 2 ice cubes to each glass, then pour the sangria until the glass is 3/4 full. Use a long spoon to scoop some fruit into the glass. Top off with club soda. Cheers!